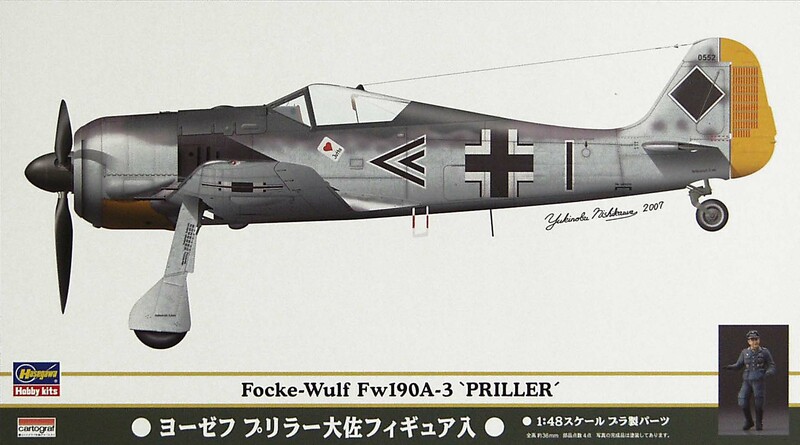 FOCKE WULF Fw 190 A-3 / A-4 + Maj. Josef Priller, FIGURA DE METAL.2DECORACIONES. 1. A-3: III./JG26 Nr. 552 August 1942. 2. A-4: 9./JG2.1943.